Surely he has borne our grief and carried our sorrows. 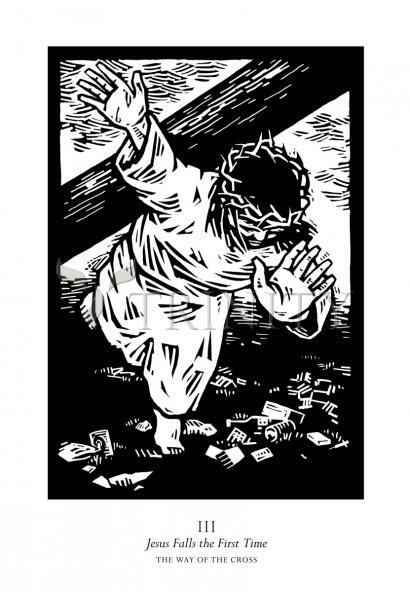 He was wounded for our transgressions, he was bruised for our iniquities; upon him was the chastisement that made us whole. With his stripes we are healed.